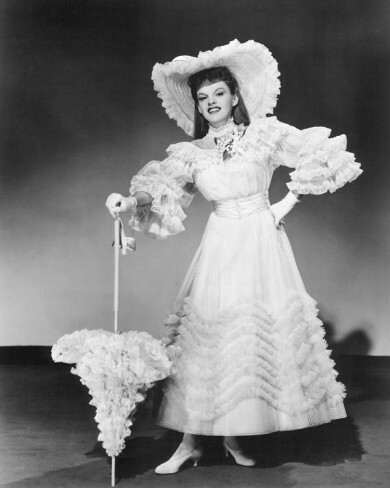 Judy Garland from Meet me in St.Louis. Yep, this dress is wonderful!. Wallpaper and background images in the phim cổ điển club tagged: classic movies judy garland meet me in st louis. Yep, this dress is wonderful! This phim cổ điển photo might contain áo của đàn bà, polonaise, bó hoa, phần trên áo đàn bà, bó hoa thơm, bouquet, corsage, posy, and nosegay.